It is with broken hearts and profound sorrow that we announce the passing of Rob, who slipped away peacefully surrounded by family after a sudden and unexpected illness. He fought a hard battle the last few weeks, and more so the last few days but the odds were insurmountable. He is survived by his loving husband Tom (Truchan), his mother Rose, brother Glen, and sisters Gayle (Roy Roemer) and Kim (Michael Sparkes). Rob was predeceased by his father Alvin Kitzul. Rob worked for Safeway for 20 years and built a successful career that was continuing to advance until a workplace accident left him permanently disabled 10 years ago. 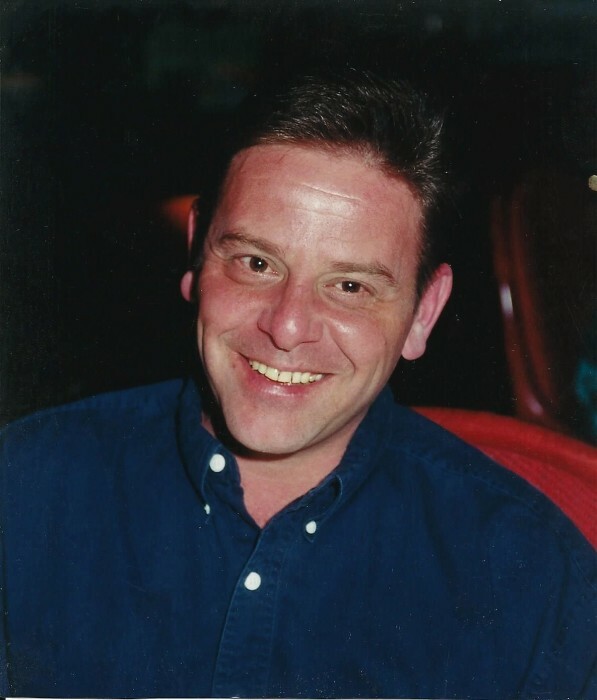 Throughout his affliction with Complex Regional Pain Syndrome (CRPS) Rob treasured the family and friends who stood behind him and helped him through his struggle. Rob was a compassionate soul with a heart of gold, that was paired with a cutting sense of humour and an abrupt nature that endeared him to those he loved. He was one of a kind and it was an honour to be part of his life. We want to send our heartfelt gratitude to the staff in the ICU Unit at Ridge Meadows Hospital. They pulled out all the stops to try to save him and their compassion and graciousness was heartwarming. We would be grateful for donations in his honour to the St. Paul’s Hospital Interventional Pain Clinic for the medical support they provided for his CRPS. A Celebration of Rob’s Life will be held at a later date for those who were dear to him. I want to find a quiet place, to sit with you a while, to talk about the happy times, and hope that makes you smile. Rest in Peace My Darling.